** Over 25 years of professional sculpturing experience in various forms and mediums including: wood, plasticene, fiberglass, polyurethane, plaster, alginate, excelsior, polystyrene and water clay. ** Sculptured "Final Generation" line of taxidermy wildlife for one of nation's largest taxidermy supply companies. ** Sculptured the Rinehart/Johnson line of 3-D archery targets including: deer, bear, bobcat, javalina, boar, antelope, mandril baboon, alligator, lion, anatomical studies deer, broad head anatomical deer, velociraptor, stegasaurus, duck billed dinosaur, frog, cobra, and more. 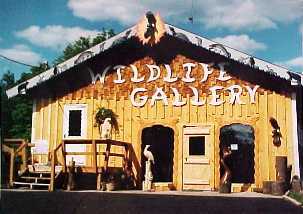 ** Owned and operated one of Wisconsin's largest taxidermy businesses for 11 years. 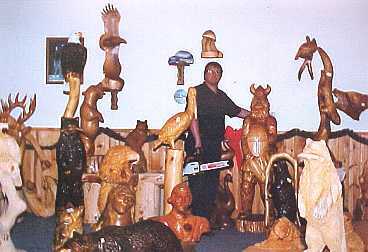 ** Owned and operates Wildlife Wood Sculptures, one of the largest chainsaw carving retailers in the midwest. ** Sculptured Brian Johnson line of Wildlife Reproductions. 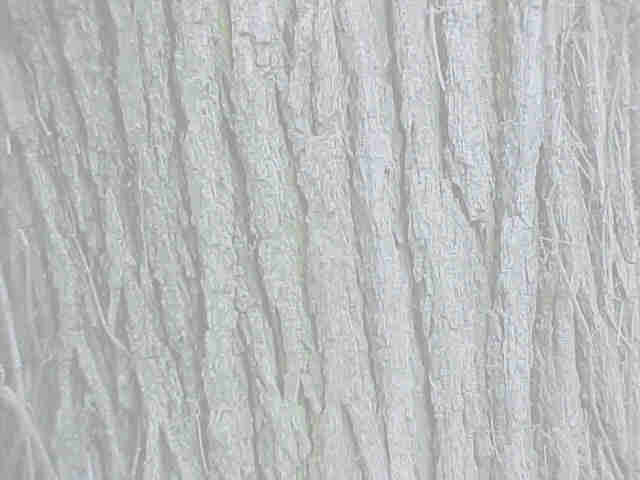 ** Have developed chainsaw carving procedures and techniques based on taxidermy, wildlife, and anatomical studies, and have experience in many various sculpturing mediums and processes.